♥ I have a job that doesn’t involve dressing like the Statue of Liberty and dancing on a busy road. Every time I pass by one of those people I feel bad that they have to dance in the gold wearing that outfit to earn a living. I am also extremely grateful that I earn my living doing a job that makes a difference, that gives me a creative outlet, and that does not require a costume. 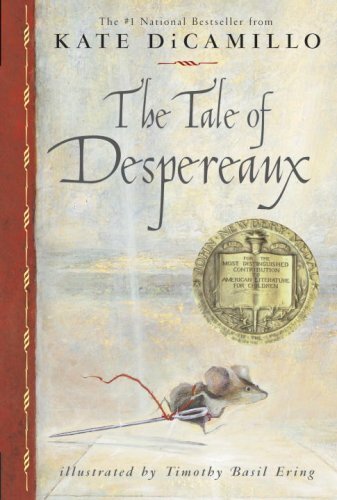 I love this read aloud with our third graders! We just started it this week and the kids are enjoying it. We read The Miraculous Journey of Edward Tulane earlier this year and so the kids were excited to read another by Kate DiCamillo. I love how the author addresses the reader in each chapter! 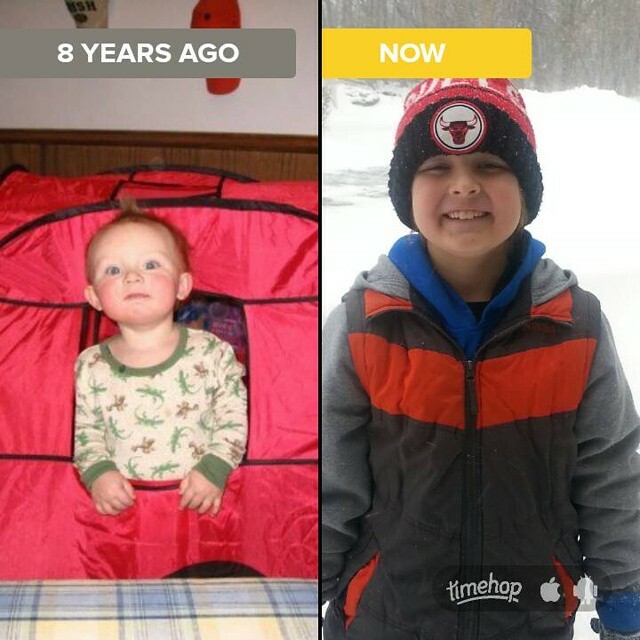 Seeing pictures like these remind me how lucky I am to have one amazing boy! While observing in a kindergarten room today, I heard this conversation. The teacher was modeling drafting using pictures and labels for nonfiction texts. Her topic was cars and a section of it was about what cars need. “And some are electric,” chimes in Student C.
The conversation went on between the students, ultimately it was decided to include the picture of the engine. ♥ Reading blogs written by my students. Click on the picture to read the Slice of Life that goes with the photo. 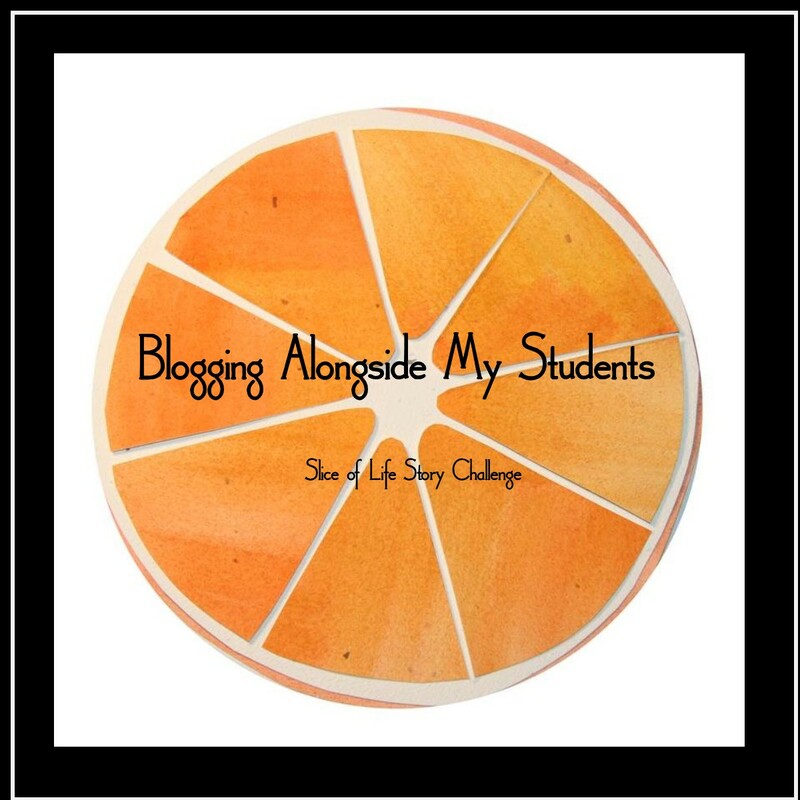 And click here to read more about our classroom blogging adventure.